Members of the Atlantic AgriTech team have been involved in numerous consulting projects over the past 20 years. 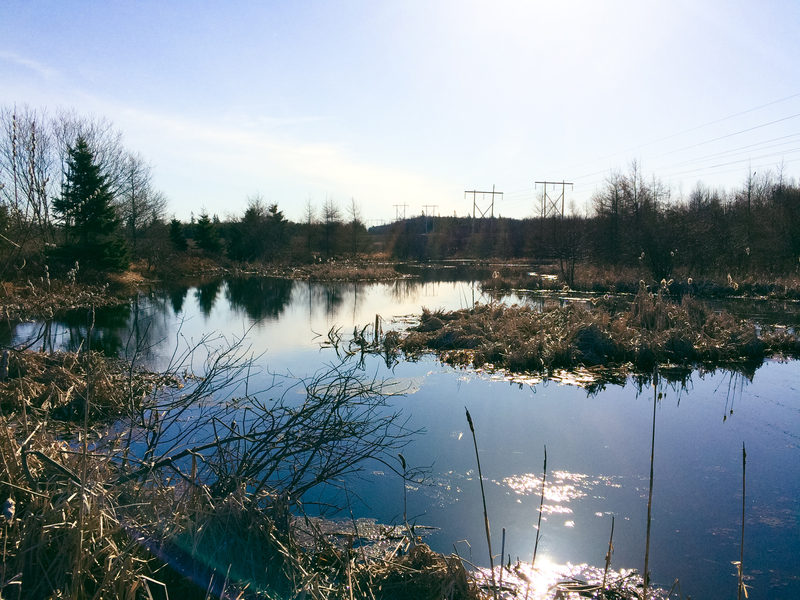 Projects range from crop-related initiatives to environmental projects. Atlantic AgriTech has been involved in various international projects relating to agricultural production and environmental protection. 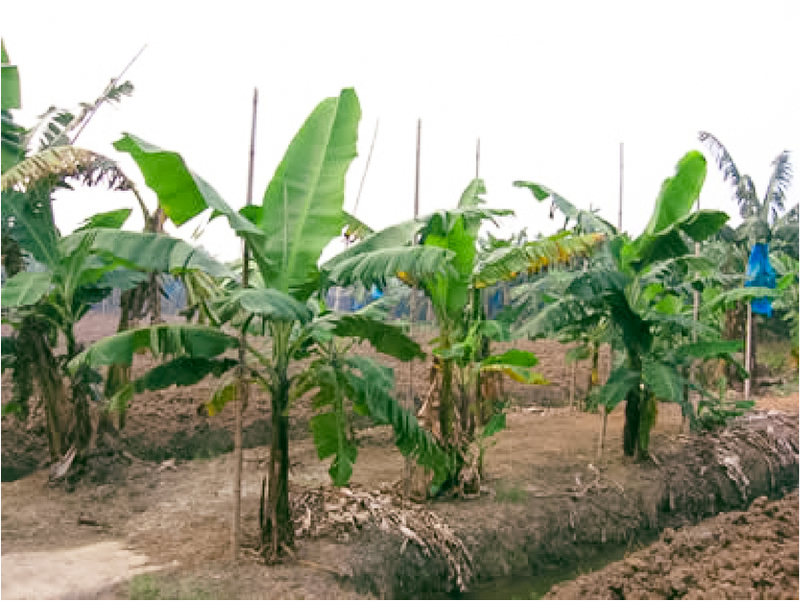 Our team has in projects involving the introduction and evaluation of various organic fertilizers and potential crop protectants in bananas and other crops in south east China. 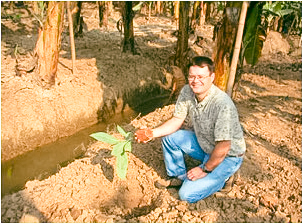 In this project, several trials were established in banana plantations and other crops to evaluate the effectiveness of the products of interest. Members of the AgriTech team also traveled to the Queensland area of Australia to evaluate various fertilizer technologies and cropping practices for potential to reduce greenhouse gas emissions. In this project, additional research was conducted into the development of fertilizers, soil amendments and other technologies to increase carbon sequestration in soils. We also have additional experience in crop production projects in the UK, as well as management and coordination of high level seed multiplication programs in US and NZ. Members of the AgriTech team also traveled to the Queensland area of Australia to evaluate various fertilizer technologies and cropping practices for potential to reduce greenhouse gas emissions. In this project, additional research was conducted into the development of fertilizers, soil amendments and other technologies to increase carbon sequestration in soils. Steve also has additional experience in crop production projects in the UK, as well as management and coordination of high level seed multiplication programs in US and NZ.